Protein shampoo can help to strengthen and add elasticity to hair. 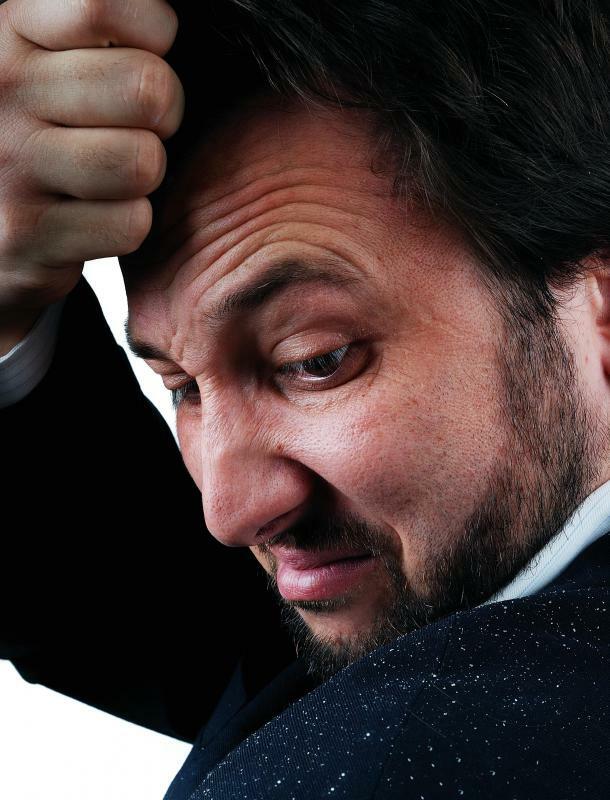 Using protein shampoo may help reduce the effects of a dry scalp. When used on a regular basis, protein shampoo promotes healthier, shiny hair. Most protein shampoos contain keratin. Many protein shampoos also contain collagen. It is important to look for products that contain hydrolyzed protein. Protein shampoo is a type of shampoo designed to cleanse, strengthen and increase the elasticity of the hair. These type hair products typically contain several different proteins, including keratin, collagen and silk. Many also contain amino acids, which are essential in the production of protein. In addition to providing strength, protein shampoo will also contain a combination of cleansers, surfactants and moisturizing agents in order to cleanse and nourish the hair. The most common types of protein shampoos are those that contain keratin. Keratin is a protein that makes up a large portion of the hair strand. This protein is responsible for protecting the hair and maintaining its overall condition. Keratin-enriched shampoos deliver additional keratin to the hair, which coats the strands and provides protection until the next wash. Depending on the specific product, keratin shampoo might also deposit protein into the inner layers of the hair for long-lasting strength. Many protein shampoos also contain collagen. 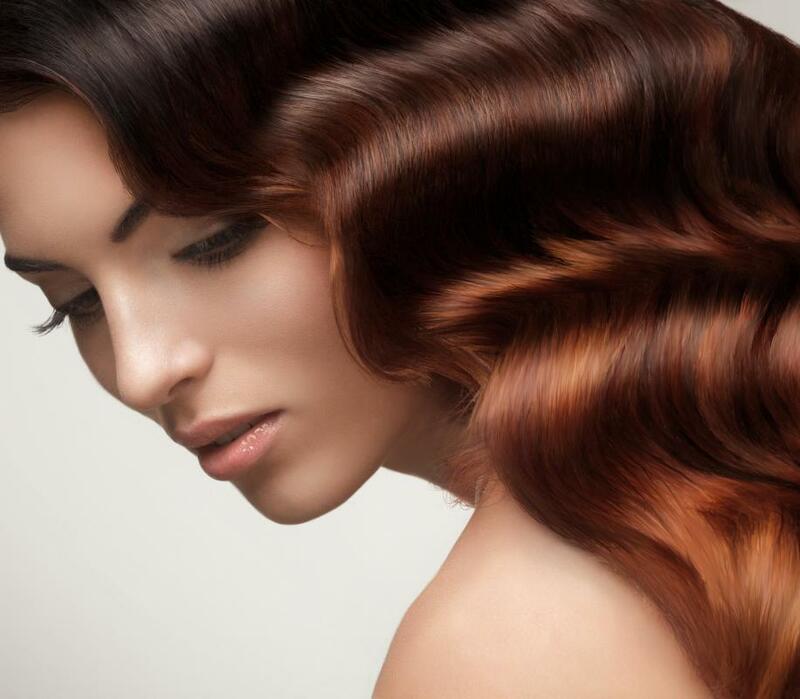 As with keratin, collagen is a protein naturally found in the hair. This protein provides strength and elasticity as well as protects against breakage. Collagen is commonly combined with keratin and other proteins to create a well-balanced product. In addition to naturally-found protein, protein shampoo might also contain silk, plant proteins and proteins derived from animal products, such as milk. These substances are believed to smooth the cuticle and strengthen the hair. When used on a regular basis, protein shampoo should leave the hair with a shinier, healthier appearance. While shopping for hair products containing protein, it is important to look for products that contain hydrolyzed protein. This means that the protein is broken into fragments small enough to penetrate the hair strand. If a protein shampoo does not contain hydrolyzed protein, the protein might not be able to permeate the cuticle of the hair. Instead, it is likely that the protein will coat the hair and create a protective, but temporary, layer. While this is helpful, it does nothing to improve the long-term health of the hair. To further enhance the hair, many protein shampoos contain amino acids, moisturizing agents, vitamins and minerals. These ingredients help to moisturize, add shine, and improve the health of the hair. 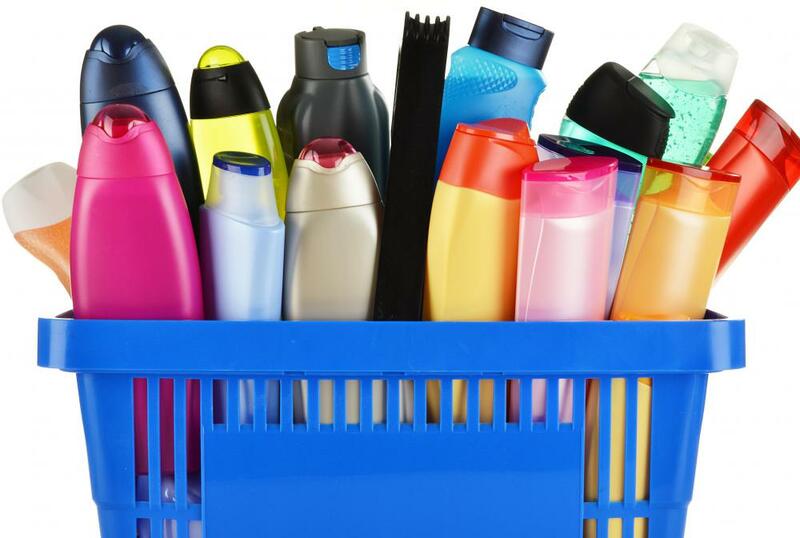 Many types of shampoo, including protein shampoo, also contain harsh surfactants and detergents. To avoid damaging the hair, it is important for consumers to choose protein shampoos that contain gentle cleansers that will not strip the hair of natural its oil. What Are the Different Types of Strengthening Shampoos? How Do I Choose the Best Keratin Shampoo? My hair snapped off too at 40. After having healthy hair for years, I never really worried about shampoo brands, although I never used the really cheap products. I would only occasionally splash out on the celebrity hairdresser named brands, which, I have since realized, do not seem to do much good for hair health either, once you get older and need more intensive hair health. I got some advice from my hairdresser and he advised L'oreal or Redken keratin protein shampoos. I also got my unhealthy hair chopped. Now after using these protein shampoos my hair growth is healthy and I can now get minimal trims. My hairline that had snapped off during the greying process is getting stronger and some baby hairs are growing, although some are white. Can't help aging, but I now realize that you need to protect what you have as much as possible. I now have healthy shoulder length hair. You do have to be careful when you are selecting the best shampoo for your hair. Just because it says it is a protein shampoo doesn't necessarily mean it is automatically going to give you healthy hair. Without realizing it, I had been using a shampoo that was stripping all the natural oil from my hair leaving it dull and lifeless. My hairdresser suggested I try a protein shampoo they sold at the salon. Now my hair is shinier than it has ever been. Not only does it look better, but it feels better too. @honeybees-- If your hair is dry and brittle from years of processing, it may take quite a while before you notice a difference. While using a high quality protein shampoo will certainly help, you may also need to try a few other things as well. When my hair got to that point, I went to the salon and had some deep conditioning treatments put on my hair. I had to do this regularly for about 6 months. Now I make sure and use a good protein shampoo to maintain my healthier hair, and also try not to use as much heat on it as I had before. I have fine, thin hair and have tried just about every kind of shampoo you can imagine to strengthen my hair. Years of heat damage and coloring have really weakened the strands of my hair and I was hoping a protein shampoo would help. I haven't really noticed a difference yet. I don't know if I haven't given it enough time, or my hair is too damaged, but I have not seen an improvement since I started using a protein shampoo. I never gave any thought about whether the shampoo I used contained protein or not. I always had healthy hair until I turned 40 and then I noticed a lot of changes in my hair, none of which were positive. My stylist recommended I try a shampoo that had keratin and collagen in it. The shampoo I had been using up to that point apparently didn't have enough protein in it. I thought this would be a pretty inexpensive thing to try, and have noticed an improvement in the elasticity in my hair.